The design, editing and rendering software market consists of sales of design, editing and rendering software by entities (organizations, sole traders and partnerships) that develop, market and distribute computer and mobile software used for design, photo editing, video editing, animation, graphic designing, industrial designing and object rendering. 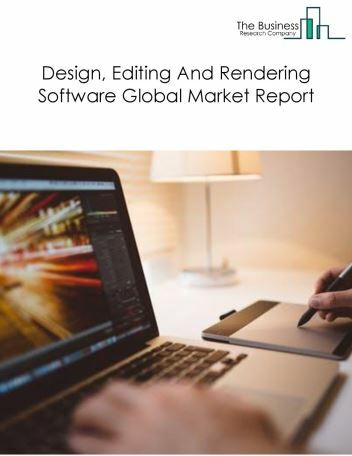 Major players in the global the design, editing and rendering software market include Dassault Systems SA, Adobe Systems, Synopsys Inc, Autodesk, Hexagon AB. 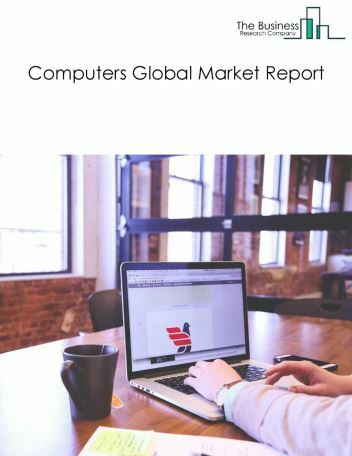 The design, editing and rendering software market size is expected to reach $35 Billion by 2022, significantly growing at a CAGR of around 7% during the forecast period. 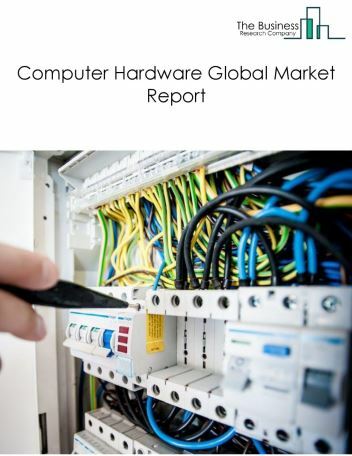 The growth in the design, editing and rendering software market is due to increase in smart cities, visualizations in advertising and promotion and emerging markets growth. 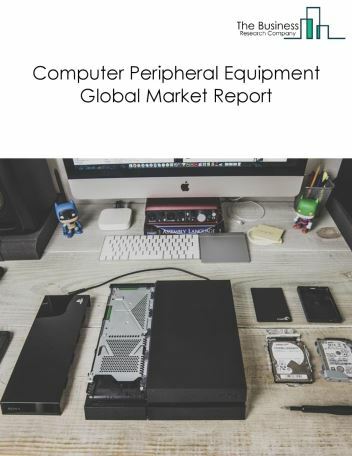 However, the market for the design, editing and rendering software is expected to face certain restraints from several factors such as shortage of technological knowledge and barriers to entry. 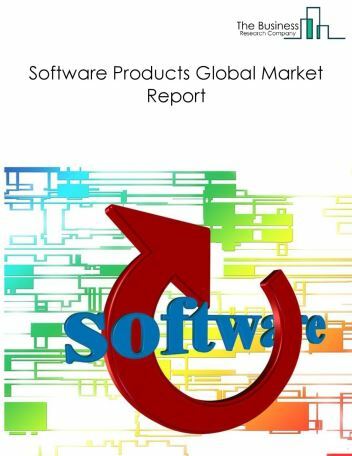 By Type - The design, editing and rendering software market is segmented into engineering design software, animation and VFX design software, image/video editing and graphic design software among these segments, the engineering design software market accounts for the largest share in the global the design, editing and rendering software market. 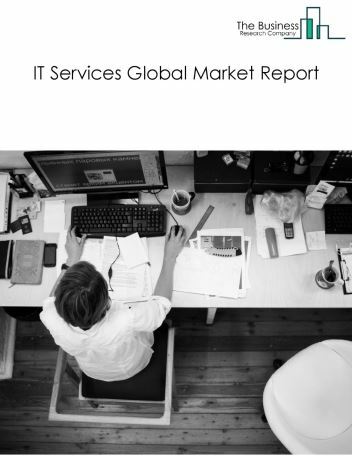 By Geography - The global the design, editing and rendering software is segmented into North America, South America, Asia-Pacific, Eastern Europe, Western Europe, Middle East and Africa. Among these regions, North America was the largest region in the global design, editing and rendering software market. Companies in the design, editing and rendering software industry are increasingly innovating their products to improve technology, user friendliness and expand its user base. Areas of particular development are likely to be 3D modelling, 3D printing, language translation, virtual reality and pricy protection. For instance, in October 2017, Microsoft launched Paint 3D which would enable users to create 2D drawings to 3D objects at the touch of a button. The software can also turn photographs or real-life objects into 3D drawings. Similarly, Simplify3D launched its recent version in October 2017. It will support five multiple languages including Japanese, French, Italian, Spanish, and German. With this, the company seeks to establish itself internationally and increase its global accessibility. 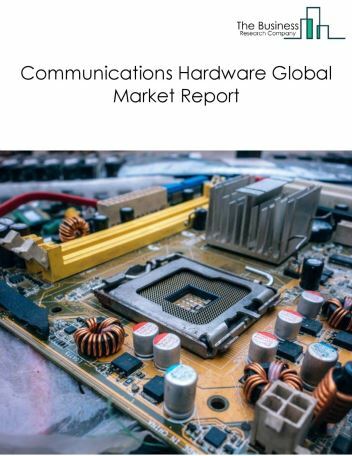 Potential Opportunities in the Design, Editing and Rendering Software Market With increased demand for 3D animation, government initiatives and increased availability of 3D enabled devices the scope and potential for the global the design, editing and rendering software market is expected to significantly rise in the forecast period.